When you want to make an investment in your future, you’re always going to be faced with a range of options. While a classic 401k retirement might be right for some, others may choose to leave their fate in the hands of stocks and bonds, but then there are the kinds of people that prefer to purchase property instead. Because there’s a lot of income and profit to be made out of profit. As long as you can pull the budget together and invest in your first place, you’ll soon be on your way to a healthy portfolio. But sometimes, you have to break out of the norm. 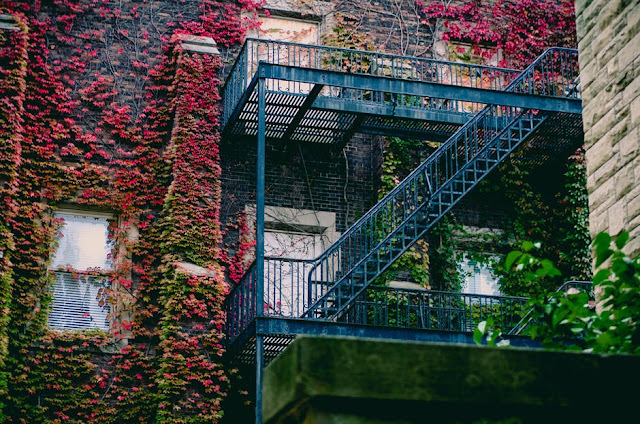 If you want to do this differently with your property investments, here are some different types of property to consider. First of all, what about a beach condo? This can often be a great option for people that are interested in a part business venture and part personal interest. 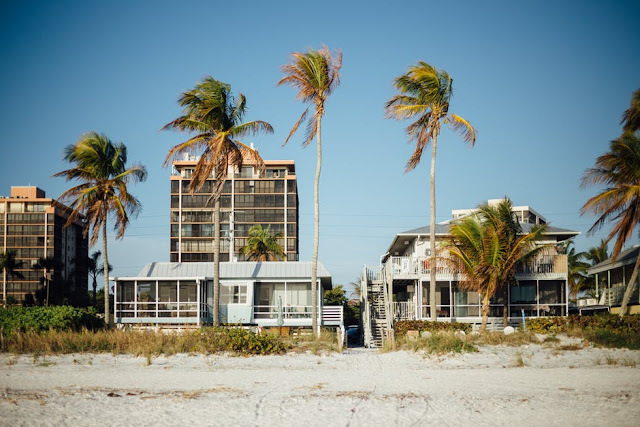 Because with a beach condo, yes you’re making an investment that’s hopefully going to pay off, but at the same time, you’re also getting a property that you can enjoy too - if you choose too. So definitely give this idea some though if you like the idea of having a vacation home to hand. Next up, you’ve also got a ranch to consider. This can even provide you with a range of different investment options, and you can find more information about the kinds online. 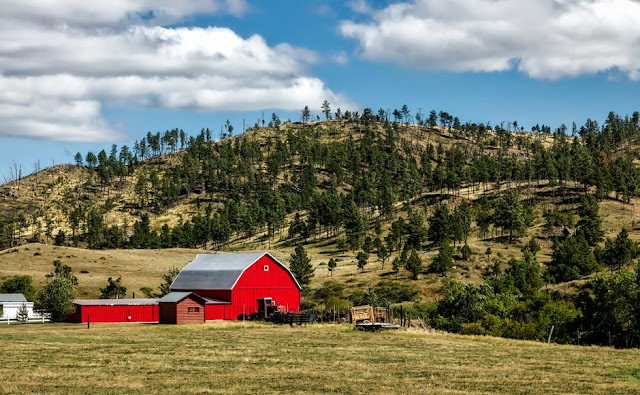 But in general, purchasing a ranch could allow you to own property, or an entirely operational business. It could even become an investment in local tourism too, depending on the kind of ranch that you consider buying. For something that could combine an element of both of the above type of property, you should also consider a cabin. Investing in a log cabin, especially within a stunning setting or on a lake, can be an incredible business venture. Again, not only may you choose to use it as a vacation home throughout the year, but it could even become a business interest of yours should you choose to let it out, or operate it as a vacation rental too. Then, you could also think about becoming a landlord, but not in the traditional sense. Because buying an entire apartment building, or even building one yourself, is on a much grander scale than just owning and renting out one apartment. Of course, you will need the budget for this, but there’s more profit to be had in larger numbers. Finally, you’ve also got the idea of moving over to the commercial side of things. And although some of the previously mentioned properties could be seen as business ventures, but they're not particularly classes as commercial. When you invest in commercial property, you’d be buying something such as an office block or factory that you’d then rent out to business owners, and this option does come with its benefits worth considering too.